It's possible you have a failing motherboard, memory or hard drive. About the only thing you can test is to run with only one memory module (if you computer has 2). So can you please explain how to check out how many memory modules i have? You must open your computer in a static free environment, remove one stick at a time, reassemble the computer. 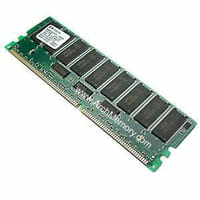 If after removing one stick or the other the problem does nor repeat, you will have the faulty ram stick in your hand which should be replaced. When testing the ram stick must always be in the first slot. Lets me know about the result. Sometimes, removing the dust from the slots with compressed air (no vacuuming) and tenderly wiping the stick with a lint free cloth will do the trick.